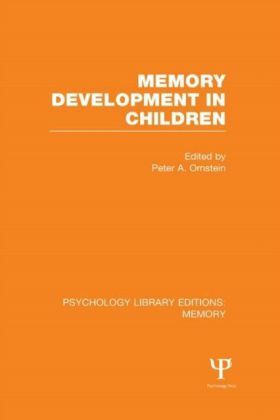 Originally published in 1978, the contributors to this volume offer here chapters and position papers concerned with children's memory. 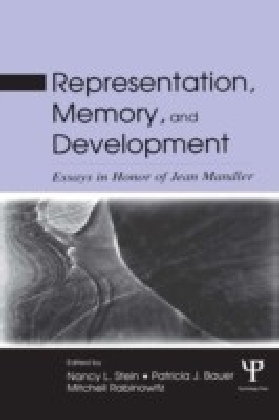 The chapters represent in-depth reports on children's sensory memory, rehearsal processes, and organizational processes, as well as treatments of constructive aspects of children's memory, the representational-development hypothesis, and memory in pre-schoolers. 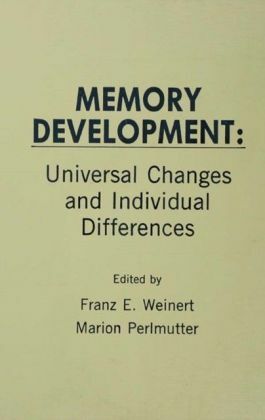 The position papers address critical issues confronting researchers in memory development, including the developmental implications of multistore and levels-of-processing models of memory, as well as distinctions between semantic and episodic memory, recall and recognition, and deliberate and nondeliberate aspects of children's memory. 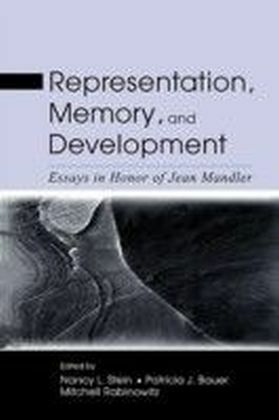 An historical overview provides an introduction to the volume, leading the reader to the very latest in new directions of research in this area at the time. 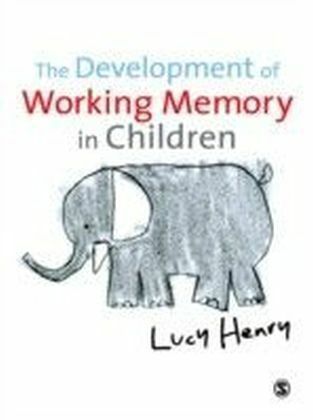 This volume will be of interest to all concerned with the development of memory in children.